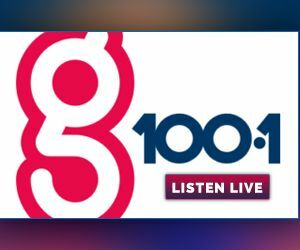 Tell us the Throwbacks you want to hear on G100! Workplace Crush of the Week with Ben and Jerry's! Sign up now for a chance to become the Workplace Crush of the Week and get free Ben and Jerry's delivered to your office every Wednesday starting March 20th! Your office will receive 20 free samples of delicious Ben and Jerry's Ice Cream! Make sure to visit them at their location located at 25 E Broughton St Suite 1B in Savannah! They also do catering for any size party or gathering. Find out more info here!